Let it be known throughout the land – for lovers of craft beer, there is no better week of the year than the eight days of the St. Louis Craft Beer Week. 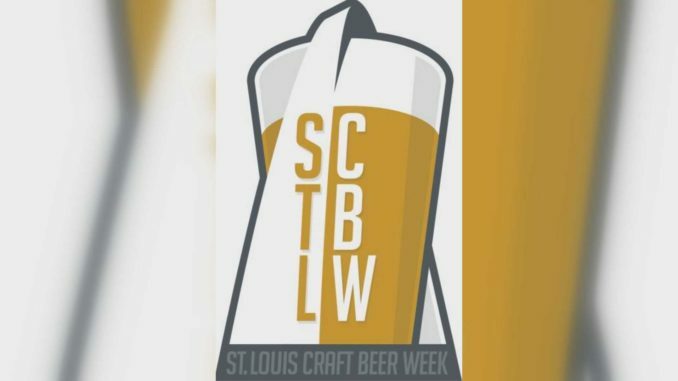 This year’s #STLCBW begins Friday, July 27 and runs through August 4. The week celebrates not only the men and women who craft the beer, but those who bottle it, distribute it, sell it, pour it, and of course drink it. More than 100 events are planned including events at local breweries, bottle shops, brewpubs, restaurants, and grocery stores every day during the week. With so many events to choose from, it’s best to plan ahead. To make that planning easier, you have a couple of great options. First, the new mobile app that puts the information you need to enjoy all that STLCBW has to offer in the palm of your hand. You can download both from either ITunes or the Google Play store.